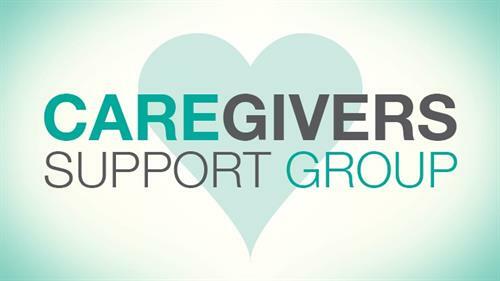 In collaboration with Harbor Light Hospice, Rittenhouse Village at Portage is now offering a monthly Dementia Support Group for family and caregivers of anyone with memory issues. Open to the public the 3rd Thursday of each month from 5:30 pm to 6:30 pm (except December). 2018 dates include: 2/15, 3/15, 4/19, 5/17, 6/21, 7/19, 8/16, 9/20, 10/18, 11/15. For more information, contact Nancy Coleman at 219-764-2900. The 3rd Thursday of each month from 5:30 pm to 6:30 pm (except December). 2018 dates include: 2/15, 3/15, 4/19, 5/17, 6/21, 7/19, 8/16, 9/20, 10/18, 11/15.